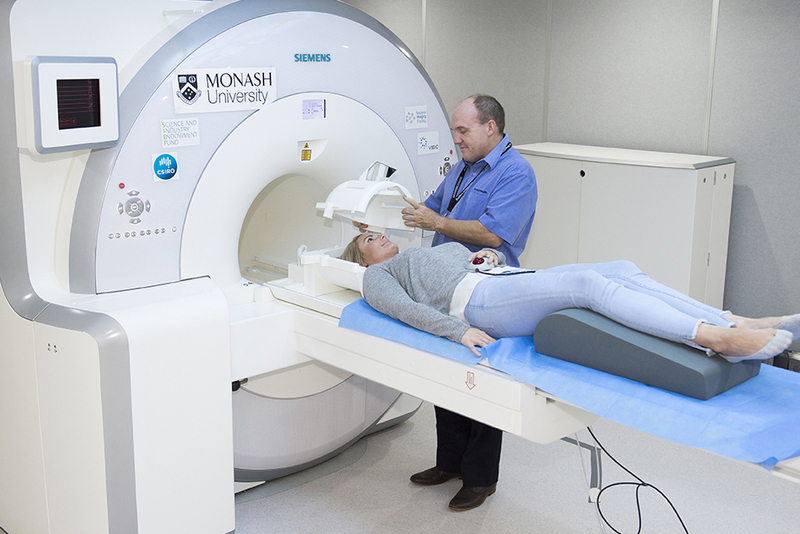 As well as operating some of the world’s most advanced imaging facilities, Monash Biomedical Imaging is home to teams focussed on progressing clinical and preclinical research using imaging technologies. 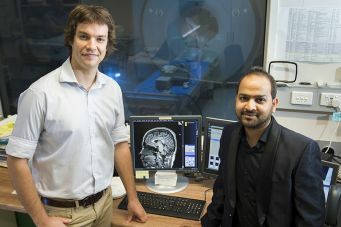 Our clinical researchers have on-site access to our simultaneous MR-PET and 3T MRI which allows them to develop and test innovative techniques to investigate human health and disease. Our clinical imaging support team also provides valuable assistance to our clinical research groups and other academics. 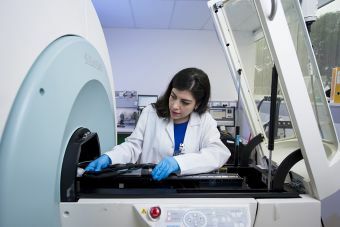 Our preclinical imaging experts operate a variety of facilities capable of imaging small and large species, providing them with a wide range of research projects in which they contribute. Novel data acquisition and image reconstruction analysis methods for MRI and simultaneous MR-PET. Imaging of anatomy, function, metabolic processes, disease states and pathologies in various species. Neuroimaging to understand the neural bases of cognitive function in health and disease. ASPREE Neuro sub-studies and imaging of transplanted kidneys in human patients.